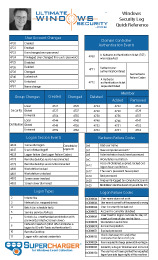 This event is logged when a WFP provider is added or there is a change to an existing provider. For more information on WFP and providers see 5442. In my testing this event is logged at startup for non persistent provider WFKMP which no doubt has something to do with Windows Firewall.